Start/Stop systems are increasingly being added to modern vehicles. 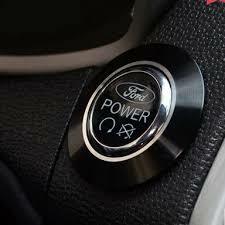 These are intended to turn the engine off when the vehicle is stationary, aiming to save fuel and reduce emissions. 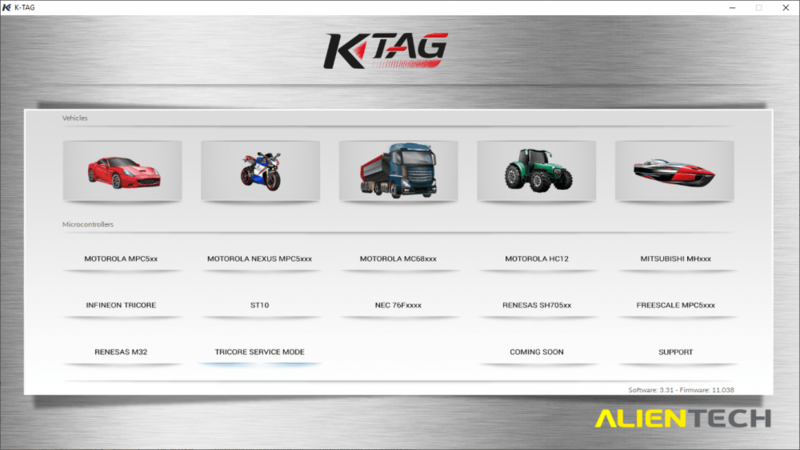 However, many people simply find these devices annoying, and while there is often an override switch, this resets every time the engine is restarted. With our Start/Stop Disable remap, we will simply reprogram the ECU on your vehicle so this feature is disabled permanently.